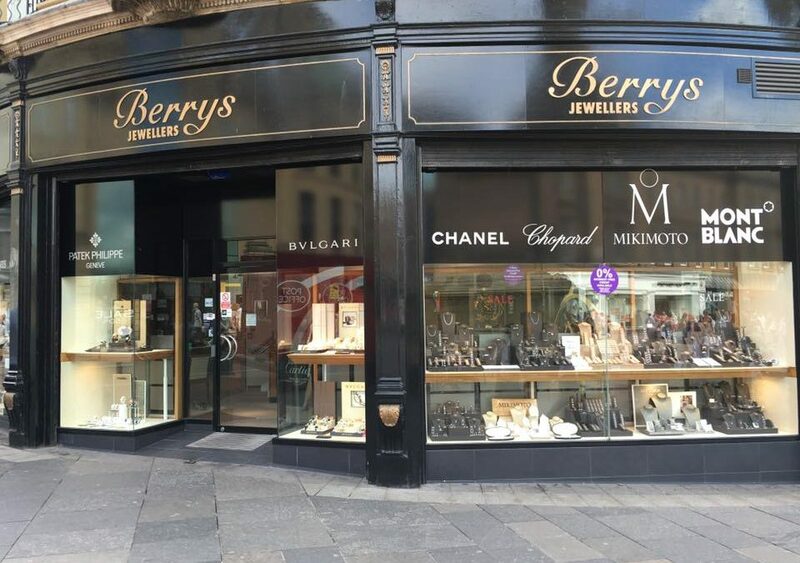 David Nicholson of Berry’s Jewellers in Newcastle very generously donated the charity a golf voucher for 4 players to play at Close House, Heddon on The Wall. The voucher was the subject of a silent auction and was sold to the highest bidder. A big thank you to them for supporting us.